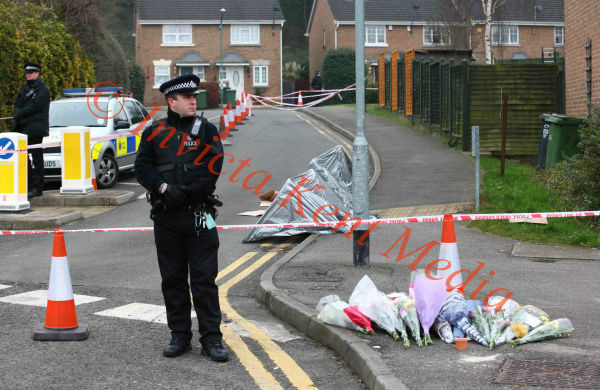 INVICTA KENT MEDIA: PIC SHOWS:-A 32-year-old man found shot in a street in Dartford, Kent, has died from his injuries, police said. The victim was found with bullet wounds in Overy Street at about 20:00 GMT on Tuesday. PIC SHOWS:-A 32-year-old man found shot in a street in Dartford, Kent, has died from his injuries, police said. The victim was found with bullet wounds in Overy Street at about 20:00 GMT on Tuesday.